If you’re thinking of taking a spring vacation, our Oregon beach vacation rentals are your ticket to that relaxing or exhilarating getaway that you’ve had in mind. Right now, A-1 Beach Rentals is offering deals on properties that will make your grownup version of spring break even sweeter. With an assortment of springtime events, on top of numerous year-round activities, the cozy coastal town of Lincoln City, Oregon offers plenty of reasons to get away right now. You don’t need a special reason to visit, though. You’ll see that the views from your beach vacation home are good enough reason to justify traveling here any time of year. Our featured property this spring is the spectacular Seabird cottage with hardwood floors, tongue-and-groove wooden white walls, custom trim throughout the interior, media room, and great room with a slab granite kitchen and island. This oceanfront property sleeps eight guests comfortably and offers floor-to-ceiling windows with stunning 180-degree views of the sunsets, surf, sea and sand. 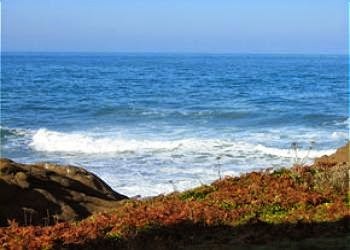 If you’re looking for something a bit different, though, you’ll find plenty of other wonderful beach vacation rentals in Oregon along this majestic stretch of coastline. 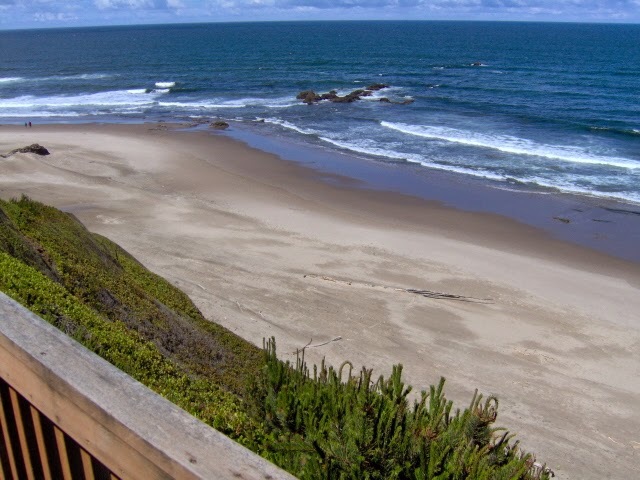 A-1 Beach Rentals offers 26 homes and condos with easy access to the beach that Lincoln City, Oregon is known for. Whether you’re considering a romantic getaway for two or a big family outing with the whole gang, you’re sure to find the perfect property to explore the coast from. Whale Migration – March and April bring the whale migration, where an elevated location early in the morning ensures magnificent views of these beautiful creatures traversing the seas. The nearby Depoe Bay also offers whale watching excursions if you want to get up close and personal. Finders Keepers On The Beach – This springtime attraction is currently underway and will be going through May 26th, 2014. Come watch and participate as brilliantly colored, hand-blown glass floats are placed on the beach every day for beach walkers to discover. A total of 2,014 are to be hidden above the tide line and below the beach embankment this year. Finder’s keepers! 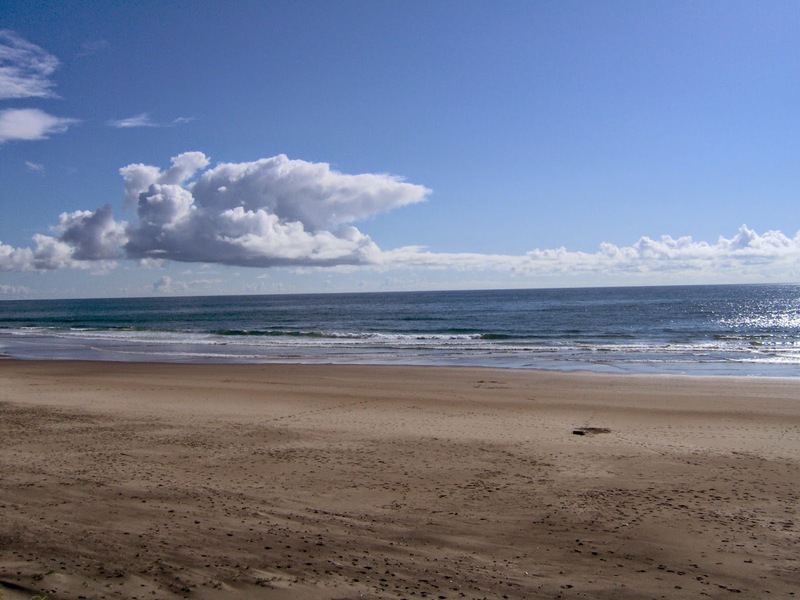 Contact A-1 Beach Rentals today to learn more about our beach vacation rentals in Oregonand plan your upcoming getaway to Lincoln City’s beautiful stretch of coastline. Looking Forward to Summer at Lincoln City, Oregon! Book now for great homes and condos on the beach, many with hot tubs! Call A-1 Beach Rentals for more info! Enjoy the Beautiful Spring Weather at Lincoln City! Beautiful weather, shopping, food, and fun can be had at Lincoln City and Depoe Bay. Call A-1 Beach Rentals and book a condo or beach house today! Whale Watching and Relaxation at Depoe Bay! 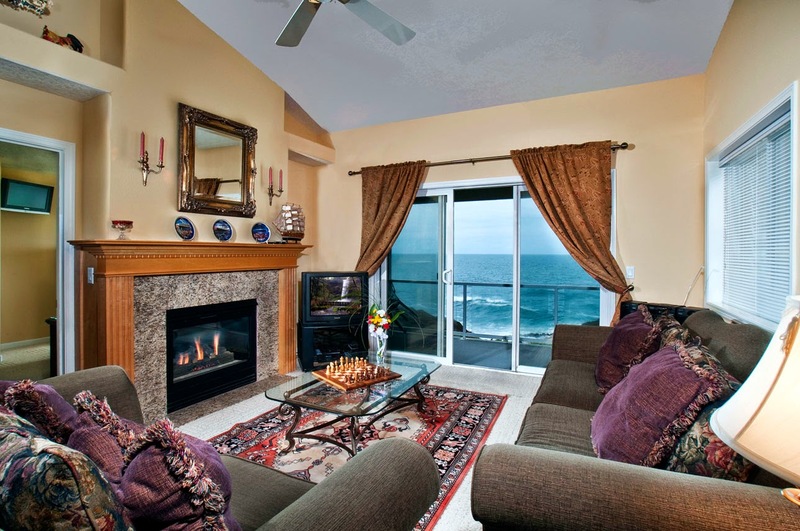 Really great condos are available at Depoe Bay to watch the whales and relax! Call A-1 Beach Rentals and book now!